The smooth 90 mm diameter dome gives uniform illumination from all directions. 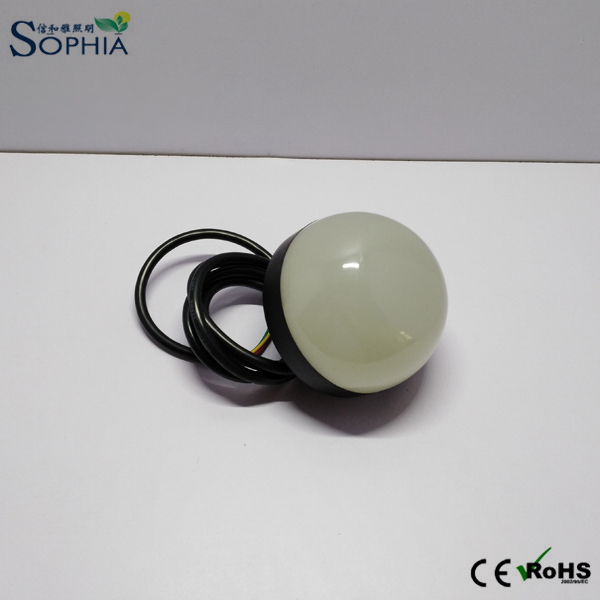 These indicators are completely epoxy encapsulated, which protects the electronics from the harshest environments, making them nearly indestructible. The neutral color when in the off condition eliminates false indication from surrounding ambient light.